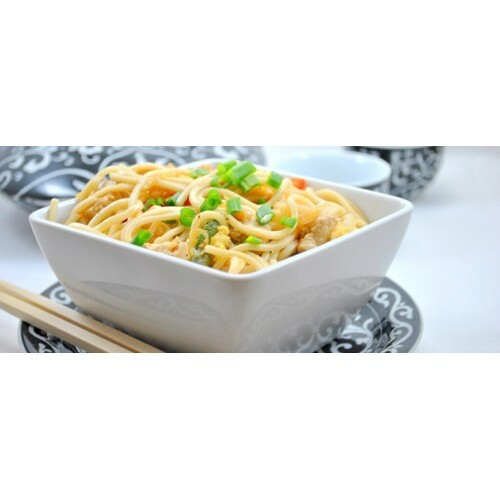 "1 plate delicious veg chowmein. All the food items fresh and hot serve from well known food corners . GiftJaipur is pioneer in delivery services across Jaipur. This delicious Chowmein can be delivered across Jaipur except outer areas. Please refer delivery area sheet for your reference.